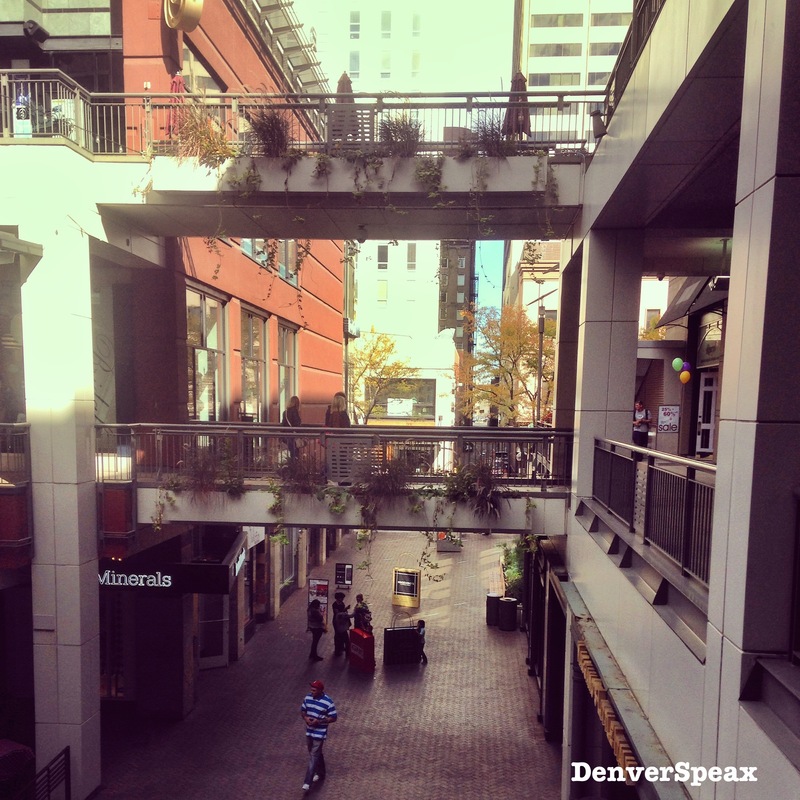 I Heart Denver… the Store! A store that loves Denver as much as all of us? YES! It DOES exist! Photo Credit: Kirsten Ebey, Oct 2014. There’s a store that loves Denver just as much as we do, and it’s located in the Denver Pavilions on the 16th Street Mall. Unlike other touristy shops around that area, this is a place for proud natives, excited newcomers, and curious tourists alike, selling ONLY local apparel, artwork, and other fun gifts. They support over 150 local, Colorado artists! Know what’s even cooler? 70% of the sales in the store go back to the artists and business-owners so that they can keep doing what they do. Check out the best selling men’s tee from First Chair Clothing, a local apparel company in Golden, CO. Click on the shirt to be taken to their Etsy shop and support local Colorado artists. We especially appreciated the Denver-centric artwork as well as the bike-themed apparel (see above from FirstChairClothing) and pint glasses. We like to grab Colorado postcards and send them around the US to family and friends. The I Heart Denver Store has some really neat ones, including a collection of 14er postcards. The images are so beautiful that if you didn’t want to send them out, you could always frame them, or post in your cubicle for inspiration. Write on the back of the postcard the date you completed the 14er, and include some info so that you have that memory captured. With the upcoming holidays, keep this place in mind – not only can you send someone a little piece of home, but you can also support Colorado small business. Make sure to check it out! Also, if you have visitors in town, this is a great place to grab something to remember you and Colorado by. Check out the I Heart Denver Store on Facebook.